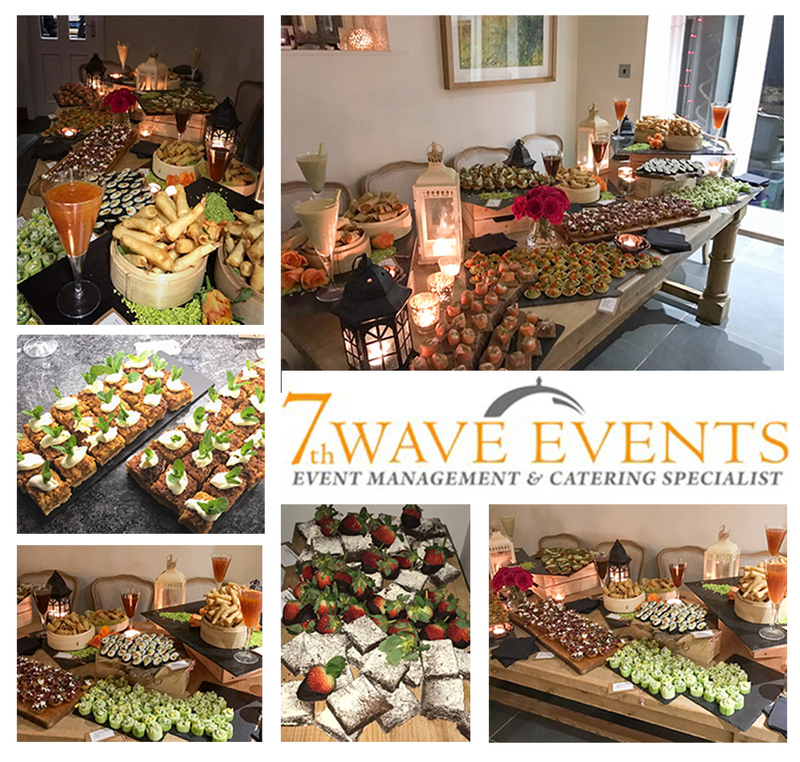 Wondering what to do for a Christmas or New Year Event, why not invite 7th Wave Events along to provide an amazing canapé smorgasbord for you to share with your friends and family. Above you can see the photos taken by our staff on their mobile phones at Sophie’s New Year event last year, we did not even have a professional photographer along, so our images tell no lies – we really did put on an amazing spread of canapes which delighted all Sophie’s guests. This year it could be your turn!